The Clever Girls Know Podcast | Listen Free on Castbox. 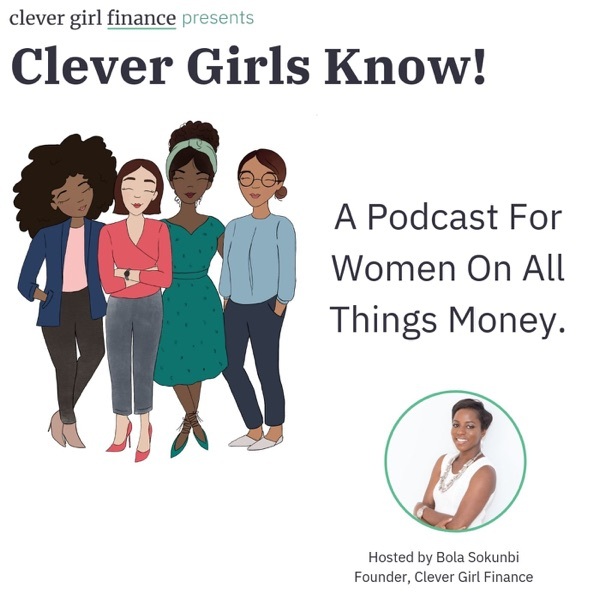 Clever Girl Finance is a financial education platform, that empowers women to ditch debt, save money and build real wealth! 107: How Fo Alexander Paid Off $78,000 of Debt! Today's episode is all about negotiating.Negotiating is an important skill set to have whether you are a professional or entrepreneur and Devon Smiley, shares on key tips on how to get good at it!About Devon Smiley: Devon is a negotiation consultant for entrepreneurs, startups and professionals who are sick of settling, and ready to go after what they want, need and deserve. She’s distilled nearly 15 years and $5 billion of negotiation experience into accessible and actionable guidance that helps you build the skill set you need to make the ask with confidence. thank you i have so much to look forward to this year to help myself and friends.